Why choose us for your wedding celebration? 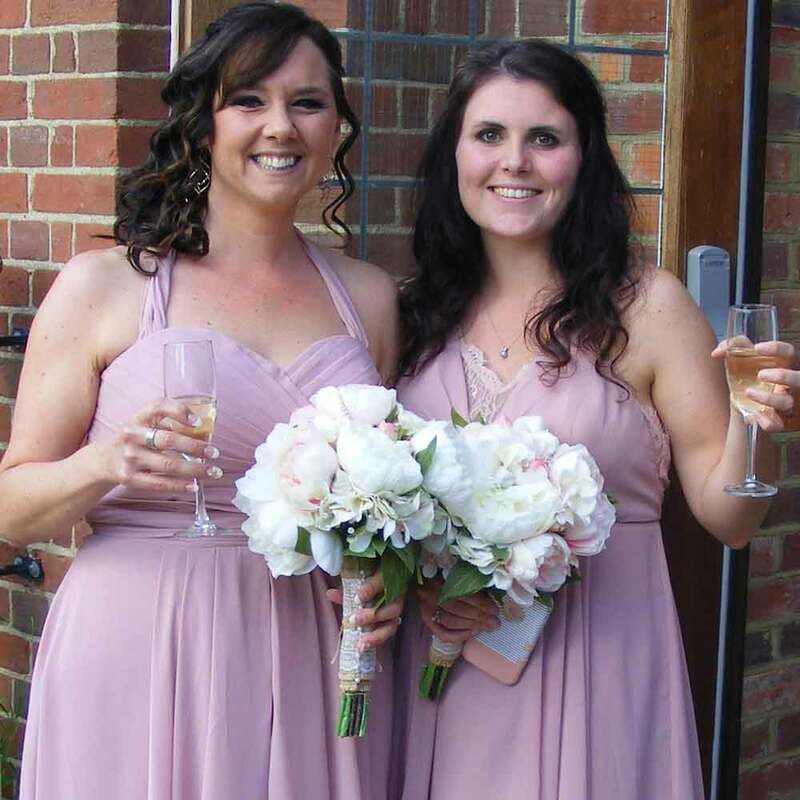 We are a friendly hog roast and barbeque catering team who aim to make every wedding event individual, special and memorable for our customers, their family and friends. Our food and service are of the highest quality, meeting professional standards and hassle-free for you so that you can relax and mingle during your amazing day. We offer our set menus or we can discuss a lovely tailormade bespoke menu with you for your wedding catering package. Our food is scrumptious and tasty and there will always be plenty of it, no one will go home hungry! All dietary needs are catered for. See our Reviews and Facebook page for reviews and photos. We even look after the ‘tiny tots’ at your wedding by offering our very popular plates of food that children love. A great selection of mini mixed sandwiches, mini sausages and sausage rolls, carrots, celery, sweet pepper and cheese sticks with tiny tomatoes and an assortment of crisps. It takes the worry and pressure off you and your guests wondering what the children are going to eat. We are now taking bookings for 2020/21, so pick up the phone, or complete our online contact form to make your first step in an exciting venture. Book early though to avoid disappointment! 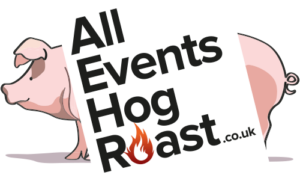 All Events Hog Roast & BBQ catering has become an increasingly popular business over a wide geographical area. We have met many wonderful people and enjoyed cooking, presenting and serving delicious food, especially at weddings. Last year we had events in Wroughton, Worcester, Chippenham, Henley-on-Thames, Newbury Berkshire, Oxford, Gloucester, Cirencester, Bath and Surrey, and each one was special for us. 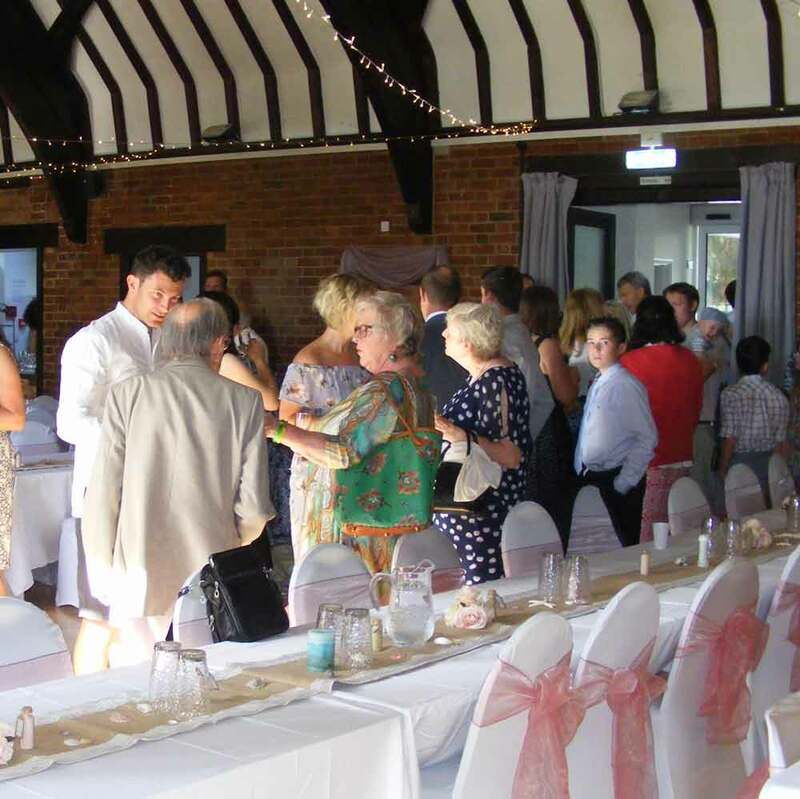 We usually meet all our customers before each event to introduce ourselves, carry out a site visit at the venue, talk through the ‘Small Print’ and discuss or finalise your menu choice. Nothing is too much trouble for us, we will be with you every step of the way. You will have a direct email and phone link to Mark, our chef for any questions or queries you may have. The wedding venues we catered for last season varied greatly. A few venues were in a challenging position and in areas where we had fun accessing and setting up the equipment. Some brides choose beautiful hotel stunning gardens, private houses on a lovely summers day or village halls for larger local gathering. 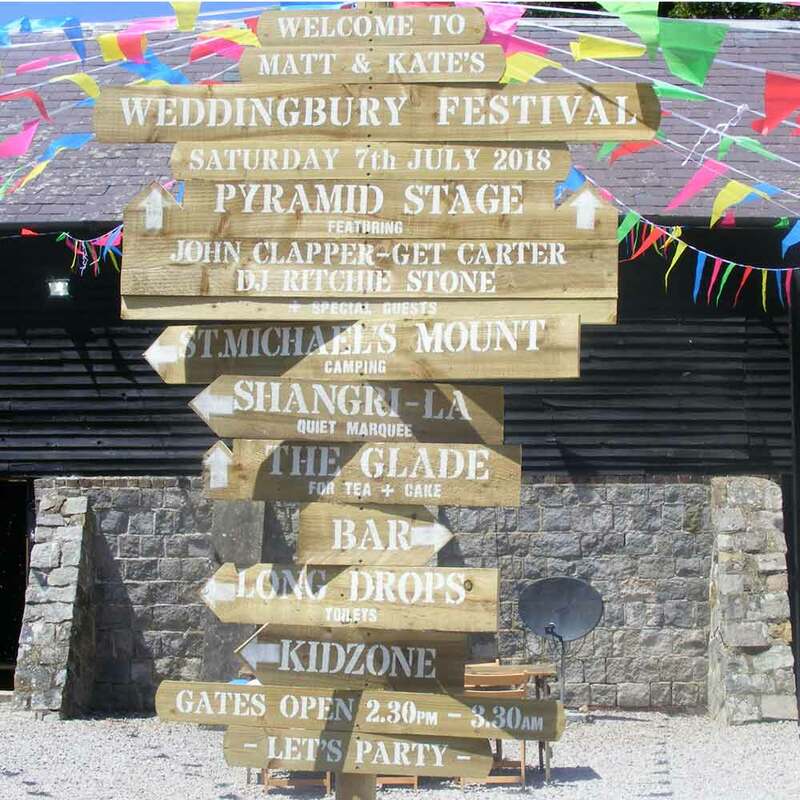 We catered for celebrations in a remote field with many friends, family and guests sat on straw bales on a very hot day, sipping champagne and soaking in the whole aromatic, smokey atmosphere and music until dark. 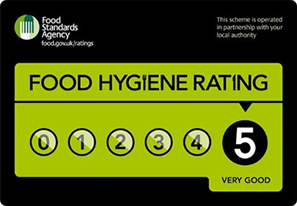 We have enjoyed cooking in public house car parks, sports venues including Swindon Town Football Club and also Church halls…the list is endless and the venues vary greatly! No venue is a problem for us and nothing is too much trouble! 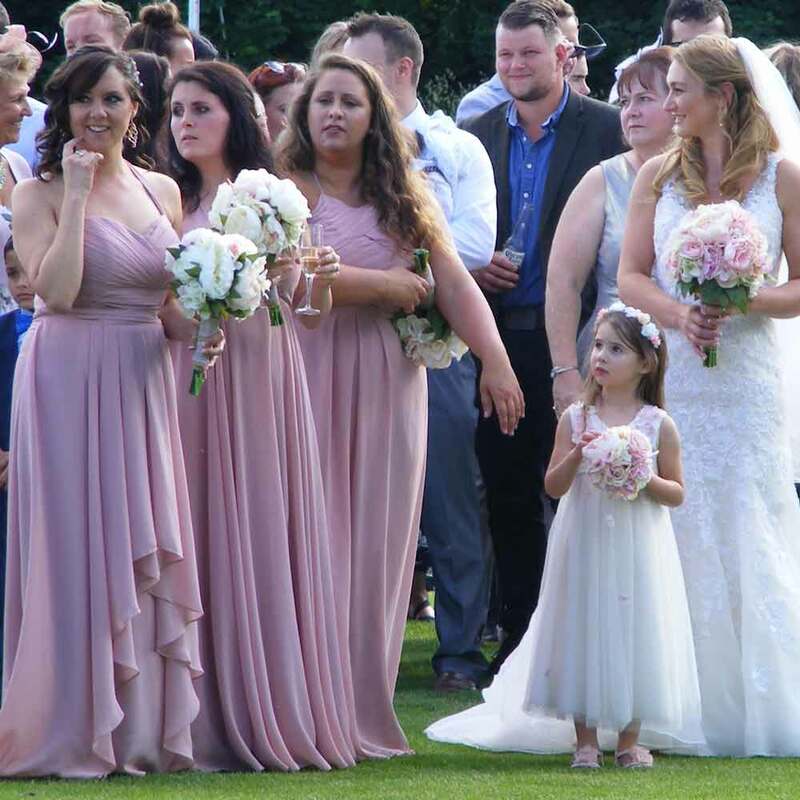 You find your venue, contact us as soon as possible to book your date and we will be there to offer our guidance and support from start to finish. Our diary is filling quickly for 2020/21 so contact us soon to avoid disappointment!